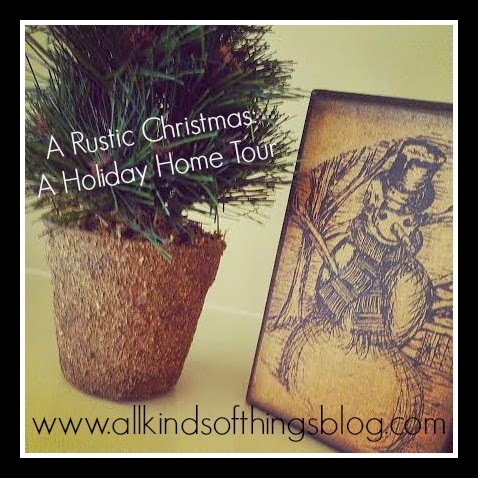 Today, I am excited to give you a glimpse into our home as I've snapped a few pictures of our holiday decor! and our stockings are hung on the staircase with care. ...and my hubby has a tree that is solely dedicated to his alma mater, but I'll save that one for another time.